Mutualistic relationships between different species are common in all ecosystems however double mutualisms, where two interacting species benefit each other for two different functions, e.g. 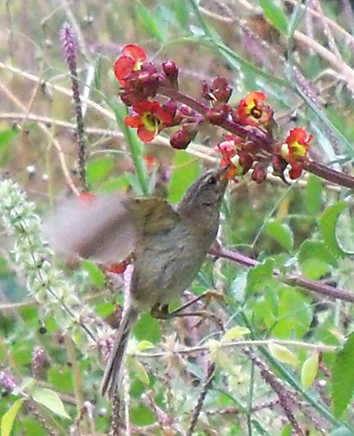 pollination and seed dispersal, have been less well documented. 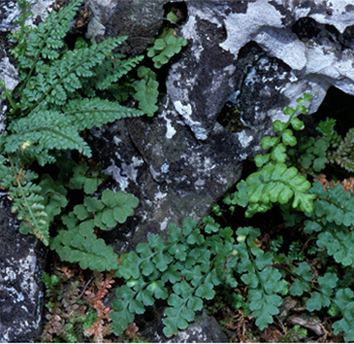 Recently, an increasing number of double mutualisms have been reported between plants and animals, particularly on island ecosystems. One likely reason for the major prevalence of double mutualism on islands is the presence of species that have high population abundances due to relatively low species richness, this reduces the amount of competition between different species compared to mainland systems. This density compensation results in more competition within species which in turn leads to a trophic niche expansion of the species, i.e. an animal species explores and uses new kinds of food items. Examples of trophic niche expansion have been observed in lizards, geckos, or even iguanas, which are most often carnivores or insectivores on the mainland, but consume floral and fruit resources on many islands. Reptiles have indeed been found as important potential double mutualists worldwide. 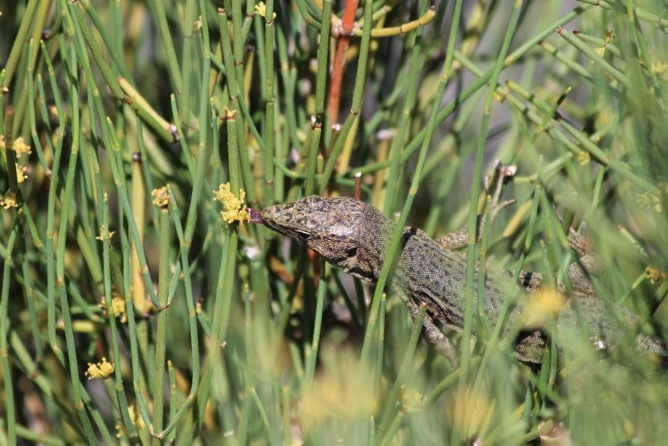 A recent study by Fuster & Traveset published in AoBP provides evidence of a double mutualistic relationship between the Balearic endemic lizard Podarcis lilfordi and the plant Ephedra fragilis. This relationship constitutes one of the five pollination/seed dispersal double mutualisms found around the world between an animal and a gymnosperm. It also represents the first double mutualism reported in the Mediterranean region. Although P. lilfordi only contributes slightly to the pollination of E. fragilis, it does play a crucial role in the seed dispersal process. In return the plants feeds its only seed disperser in this islet, by means of pollination drops and the fleshy cone scales. Francisco Fuster obtained a BSc in Biology from the University of Balearic Islands (Spain) in 2013. In 2014 he got a Master’s Degree in Conservation, Management and Restoration of Biodiversity in Granada (Spain). Since 2015, he is conducting a PhD in ecology under the supervision of Dr. Anna Traveset and Dr. Christopher Kaiser-Bunbury at the Mediterranean Institute of Advanced Studies (IMEDEA). Francisco is an ecologist interested in the interactions between animal and plants, and how these affects to community. During his still brief career, he has been working on restoration ecology and plant-animal mutualistic interaction (pollination and seed dispersal). 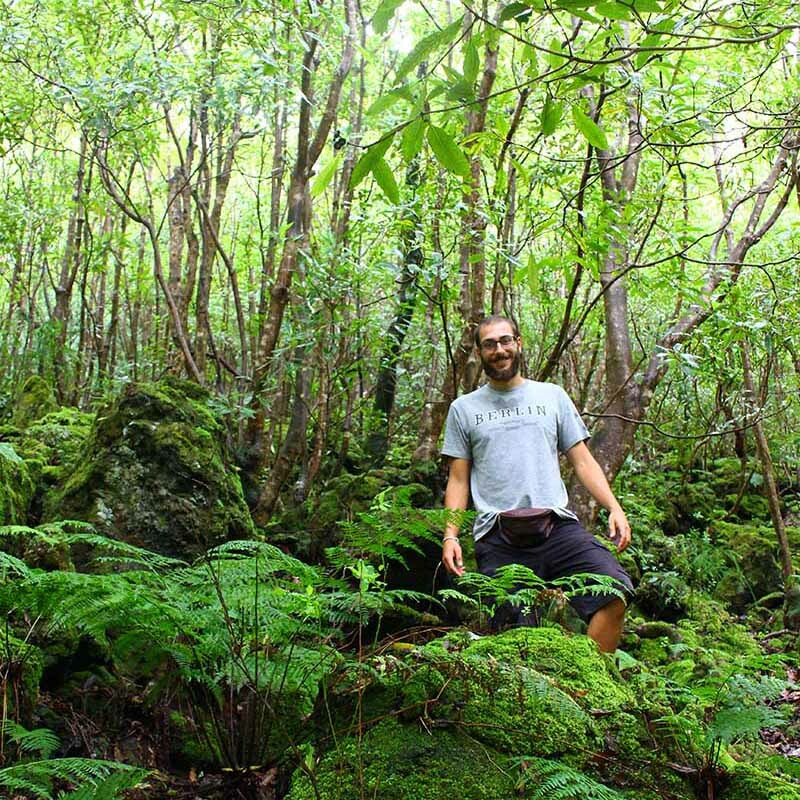 In his PhD, he has focused on double mutualism phenomenon, whereby two interacting species benefit each other in at least two different functions, and on the importance of opportunistic nectar-feeders as pollinators in islands ecosystems, working on Balearic Islands and Seychelles.